Movement Mortgage | 8x8, Inc. Founded in 2008, Movement Mortgage was named by Inc. Magazine as the fastest-growing mortgage bank in the country, increasing its workforce from just four to over 4,000 today. Ranked among the top ten purchase lenders in the United States, the company finances one in every 60 home purchases in the country, totaling more than $13 billion in originations. Movement Mortgage’s rapid growth brought some challenges: The company outgrew its legacy telephone system and transitioned to a self-hosted hybrid environment of multiple hosting providers and carriers. 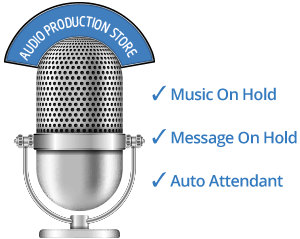 With over 650 locations across the United States, the patchwork system had latency issues, poor voice quality and dropped calls. Customer service was adversely impacted, as well as the company’s overall ability to scale. The burden on the internal IT team’s productivity also was significant: It was estimated that 20 percent of the group’s time was spent handling phone-related issues. Movement Mortgage executed an extensive competitive review, including consulting Gartner Magic Quadrant ratings, and decided to replace its communications systems with the 8x8 Virtual Office cloud business telephone system. 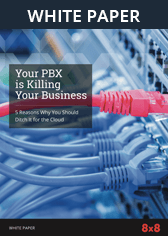 The company’s operation centres and over 650 branches, which previously functioned as independent units, are now interconnected across one cloud communications platform, with a single provider and consolidated billing for all of its communication services. The impact of 8x8 Virtual Office opened up a legion of benefits associated with deploying an industry-leading communications solution. “We saw the big positive impact that 8x8 made to our organization, so we added 8x8 Virtual Contact Centre to bring even more rigor and efficiency to our internal communications,” recalled Lawler. He added, “With the simplified plug-and-play portability we get with 8x8, physical inventory is now easy to control and IT management is very straightforward.” Having a single corporate phone directory also saves the IT team valuable time and makes inter-office communications easy. Lawler reflected, “Having our unified communications and contact centre solutions from the same vendor has been really great. Administration can be performed from a single console, so even with an environment of our size and complexity, management is simple and efficient. 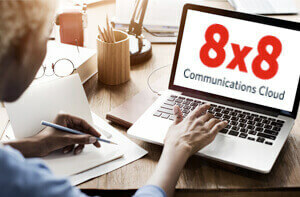 The combination of 8x8 Virtual Office and 8x8 Virtual Contact Centre allows us to scale quickly and deliver outstanding customer service by enabling agents to effortlessly collaborate with anyone in the organization.